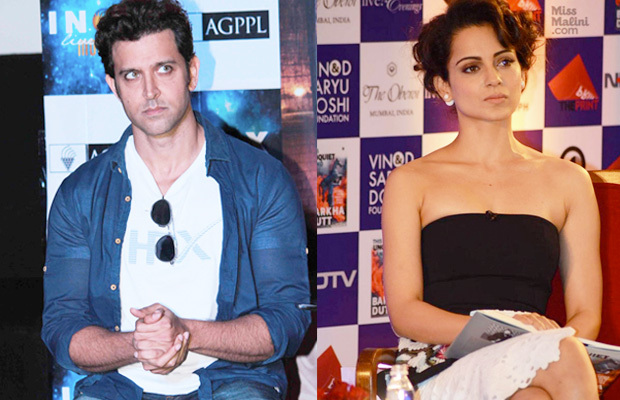 Hrithik Roshan's Spokesperson Answers Rangoli And Kangana Ranaut's Representatives' Questions! Home BOLLYWOOD Hrithik Roshan’s Spokesperson Answers Rangoli And Kangana Ranaut’s Representatives’ Questions! Hrithik Roshan’s Spokesperson Answers Rangoli And Kangana Ranaut’s Representatives’ Questions! The Hrithik Roshan- Kangana Ranaut controversy that broke out in March 2016 witnessed a new chapter yesterday as the actor took to his social media handle and offered his narrative. Hrithik’s post had Kangana’s camp reacting with questions. Hrithik’s post had Kangana’s camp reacting with questions. Hrithik’s team now replies to the questions posed by Rangoli and Lawyer Rizwaan Siddiquee on behalf of Kangana Ranaut . Next articleVinod Khanna’s Son Sakshi Khanna Gets Emotional, Writes A Heartfelt Note On His Late Father’s Birthday!